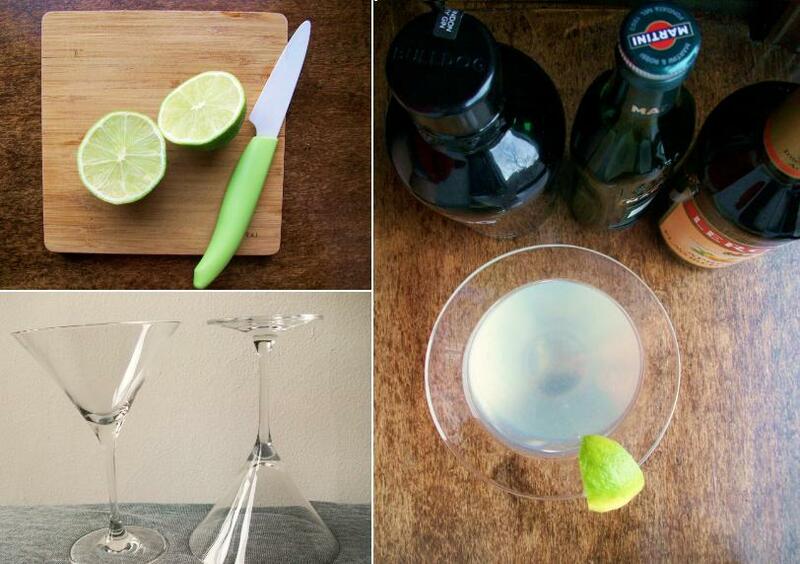 For White’s idiosyncratic twist on the classic martini, look to the letters. 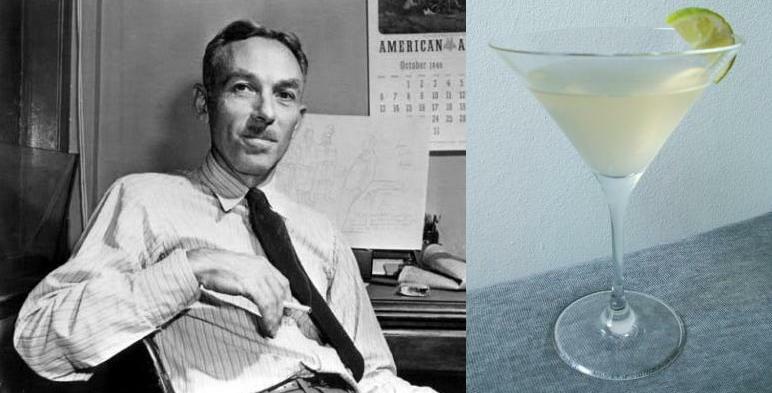 In July 1979, he outlined a recipe for a gin-based drink that gives the requisite nod to vermouth, while adding some sweet and sour to the standard martini fare. Apricot brandy sounds like such a grandfatherly ingredient, but it’s making a resurgence in the craft cocktail arena, particularly in those faux speakeasies. Serve while wearing your best suspenders. White also made a handy note on portions: “For 2 people, you need only 1/2 ounce of each of the four funny ingredients. Then you need 8 ounces of gin, or what a baby would drink from a bottle.” For those of us who aren’t alcoholic infants, that’s 1 tablespoon of each of the first 4 ingredients to 1 cup gin. **Note: Apricot brandy, being a liqueur, is already quite sweet, so I prefer to cut the honey to 1/2 tablespoon and add an additional squeeze of lime. Engaging essay and great photos! Thanks for this.